May | 2013 | How Did They Do It? Rowan Williams & Wall Street Journal editor join roster. Last week, I interviewed the editor of the Wall Street Journal, Gerard Baker, for the book. It was a fascinating discussion, ranging from his experiences of politics at university, through to his editorial career in the States. In the same week, Lord Rowan Williams, the 104th Archbishop of Canterbury has also become a contributor. If you have any questions for him, please tweet them at me via @Ashley_Coates. Interview with Alastair Fothergill, Producer of Planet Earth. Whether it’s a camera suspended from a bicycle wheel, suspended from a wire, scaling a mound of bat droppings or hut in a rainforest set up months in advance to capture the illusive birds of paradise, the efforts involved in producing natural history content are staggering. 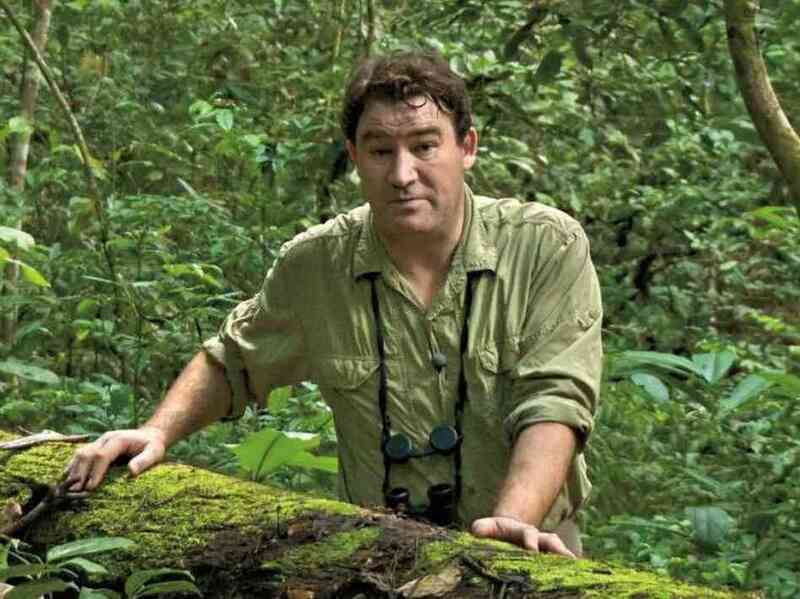 Given that the reaction of so many viewers to the BBC’s natural history output is “how did they do it?”, Alastair Fothergill is a very appropriate interviewee in this series. The programmes he is best known for, including Frozen Planet and Life in the Freezer, feature both spectacular images of the natural world and feats of filmmaking innovation. Each of Alastair’s major series took several years to complete with teams working across many different parts of the world recording often filming in single locations for many months. In this interview, Alastair discusses both his own career path, which took him from producing student films at Durham to becoming Head of the BBC Natural History Unit, and how his own films are put together. A few months ago, I spoke to Tony Little about his teaching career and his experiences at the helm of Eton College. Arguably the most interesting part of this interview is where we discuss what it is that makes Eton’s boys so successful. 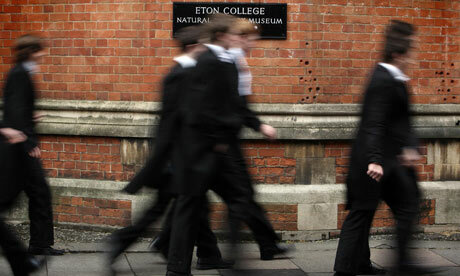 Eton has produced an extraordinary number of the great and good of this country, including 19 Prime Ministers, Princes William and Harry, Boris Johnson, John Maynard Keynes and Ranulph Fiennes to name a few. For Tony, himself an Old Etonian, self-reliance, an ability to get things done, the sense of being part of a great institution, and a passion for excellence, are four reasons why Etonians are high achievers. Book Progress: 4 knighthoods, 2 Lords, 2 billionaires and 13 multi-millionaires. 44,000 words in, How Did They Do It? is now about half way towards completion. There are 29 contributors to the project and between them there are 4 knighthoods, 2 Lords, 2 billionaires and 13 multi-millionaires. Over the last few months I have visited the headquarters of Red Bull Racing, the House of Lords and Sandhurst to name a few locations. What I hope is being captured are both the specifics as to how these individuals have achieved success in their various fields as well as getting a sense of what sort of person has, for example, launched Superdry, or Time Out. In the interview I am editing at the moment, Alastair Fothergill explains in-depth how he and the team behind Planet Earth and The Blue Planet managed to film the extraordinary sequences from those two projects, both of which took many years to complete. He was also on BBC Breakfast this morning discussing his latest project, Chimpanzee, a feature-length documentary produced by Disney Nature which is out in cinemas tomorrow. In the last week, two other giants from the world of film have joined the roster, Nick Park, the creator of Wallace and Gromit and Sir Peter Bazalgette, the man behind some of the most successful television series of recent times. The latest interview to be uploaded was with BBC journalist Evan Davis.